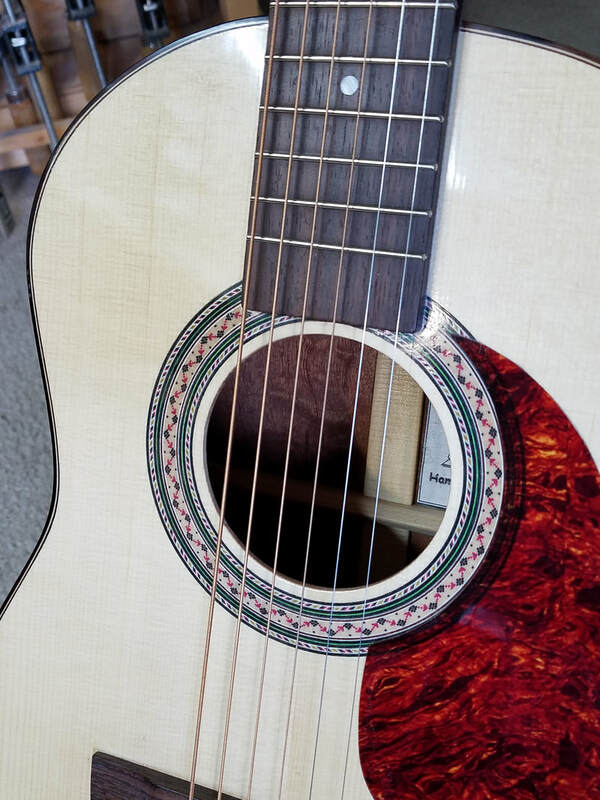 Similar to the Ham Jr. (Terz model), this one has a small body with a 24.9 scale length and the neck to body joint at the 15th fret. 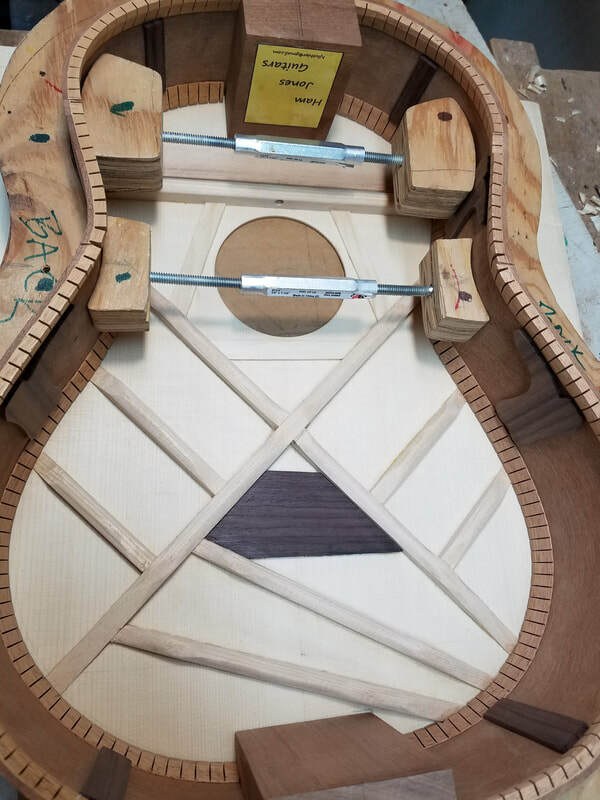 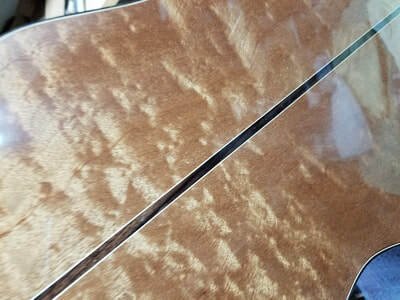 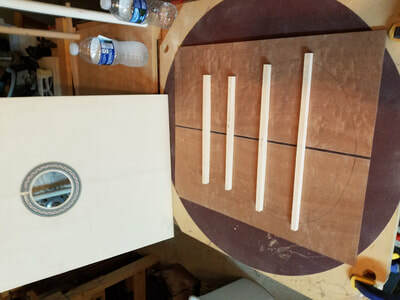 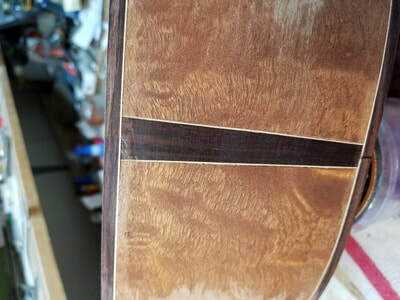 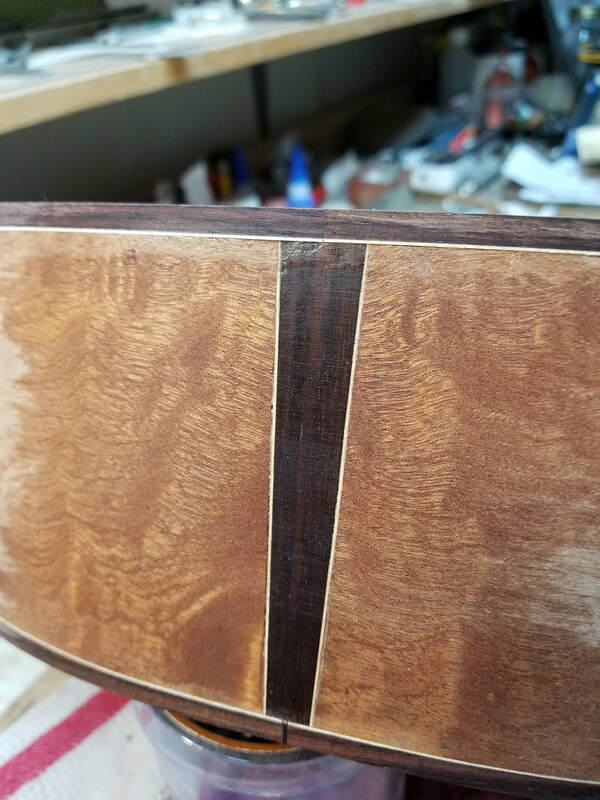 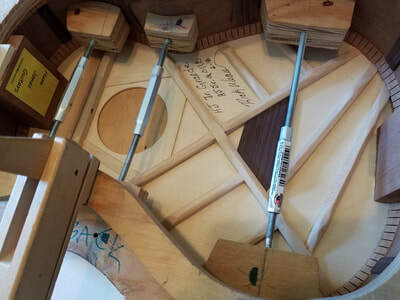 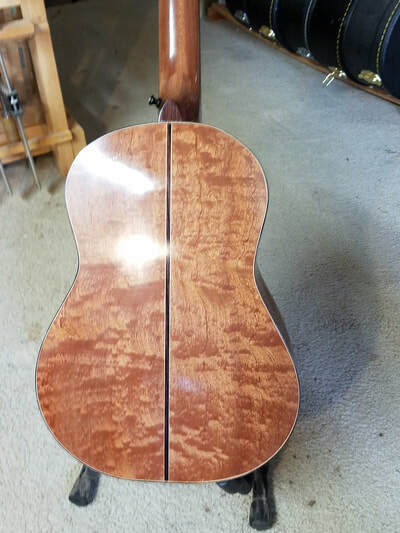 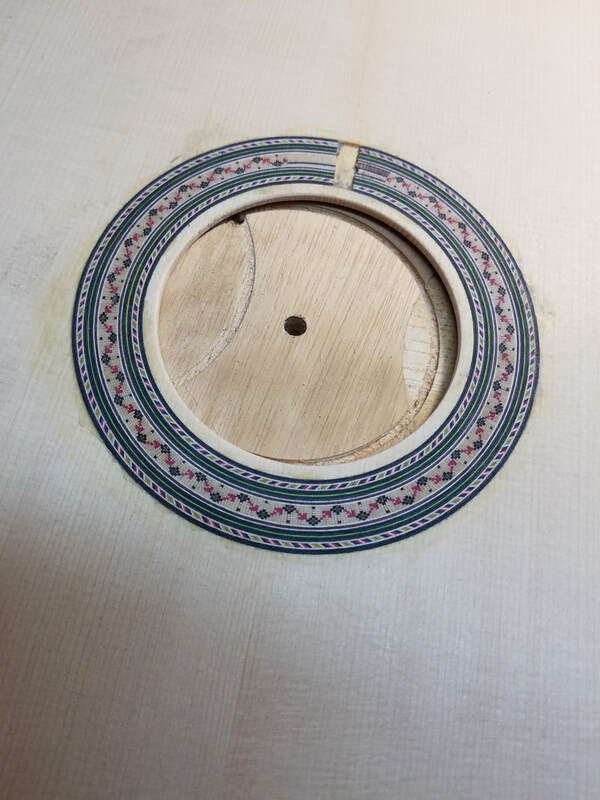 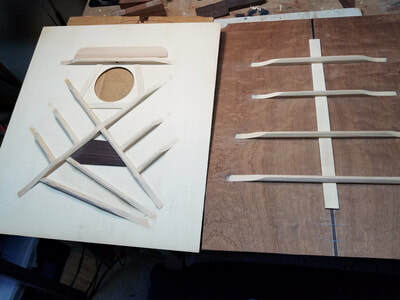 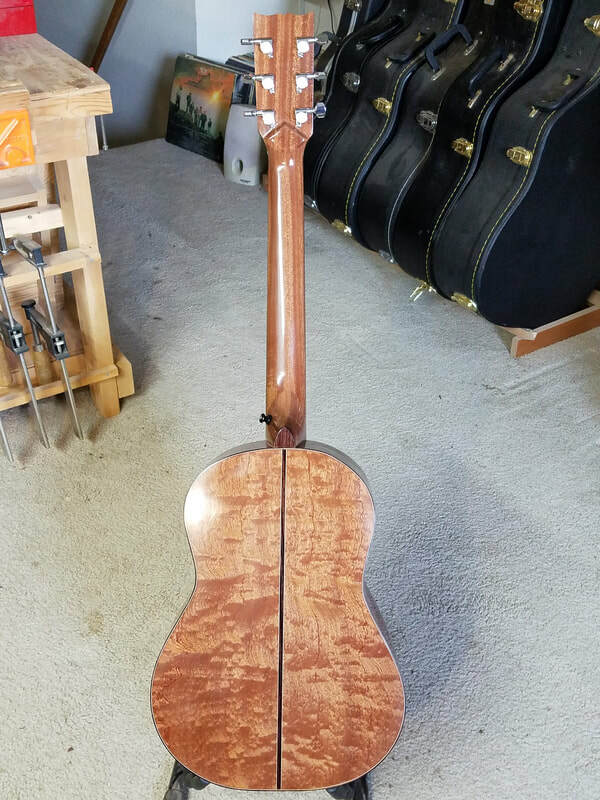 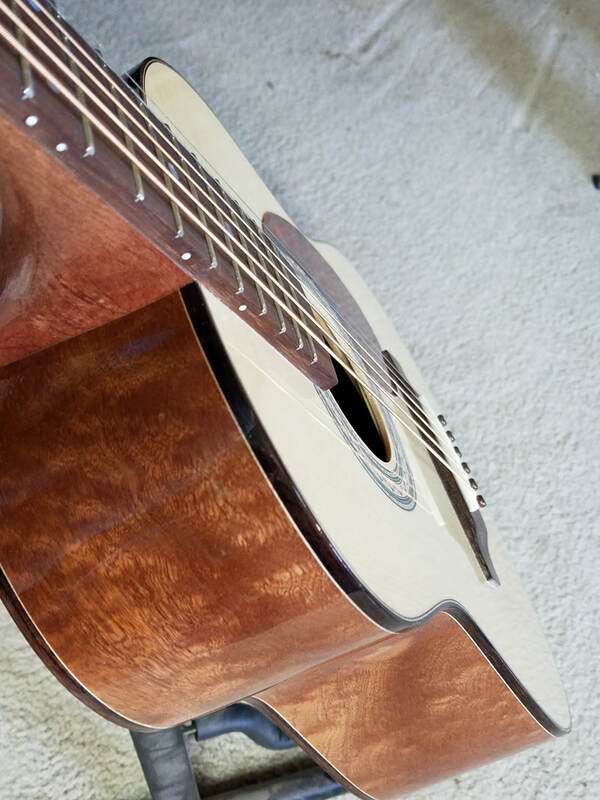 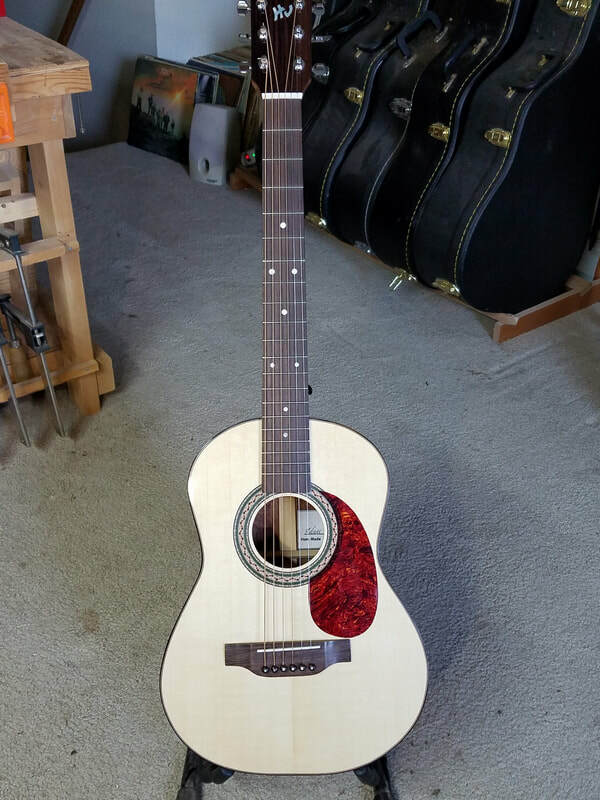 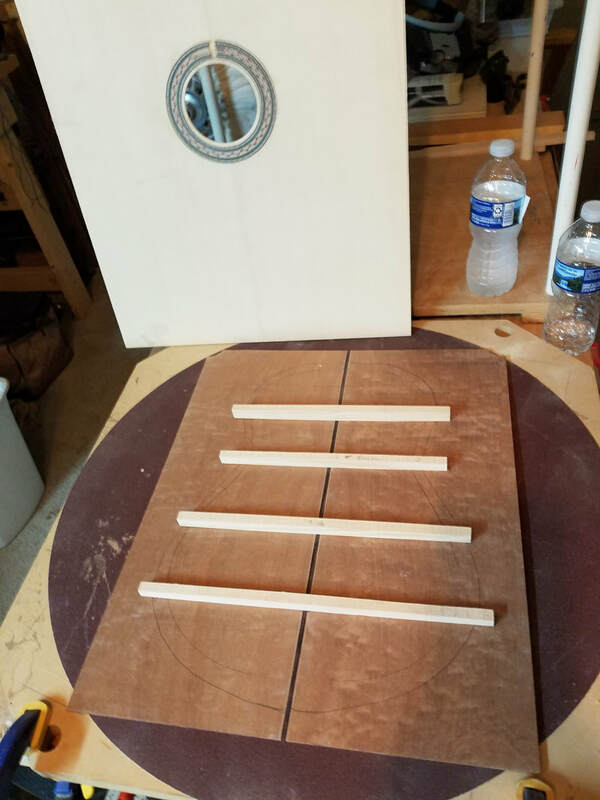 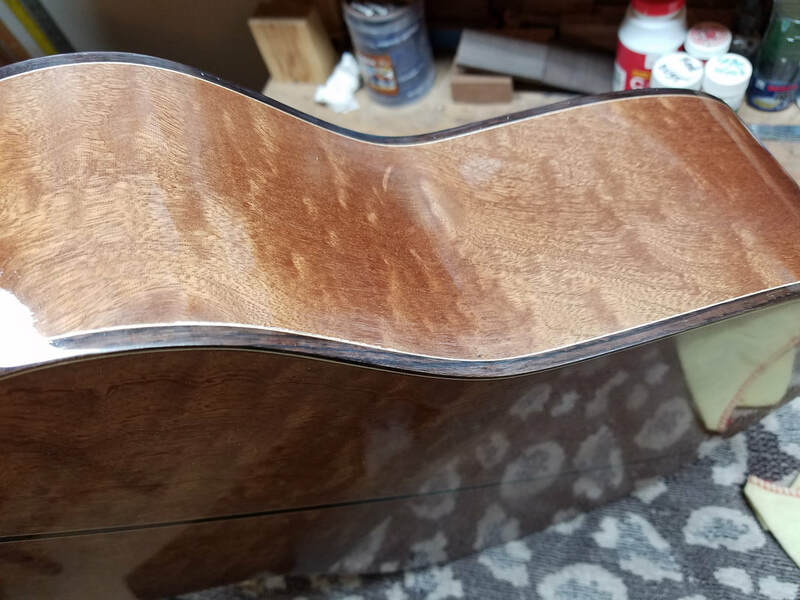 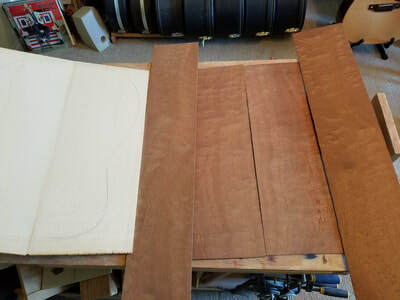 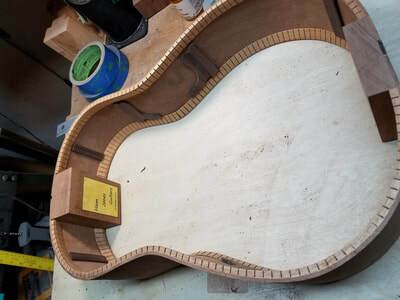 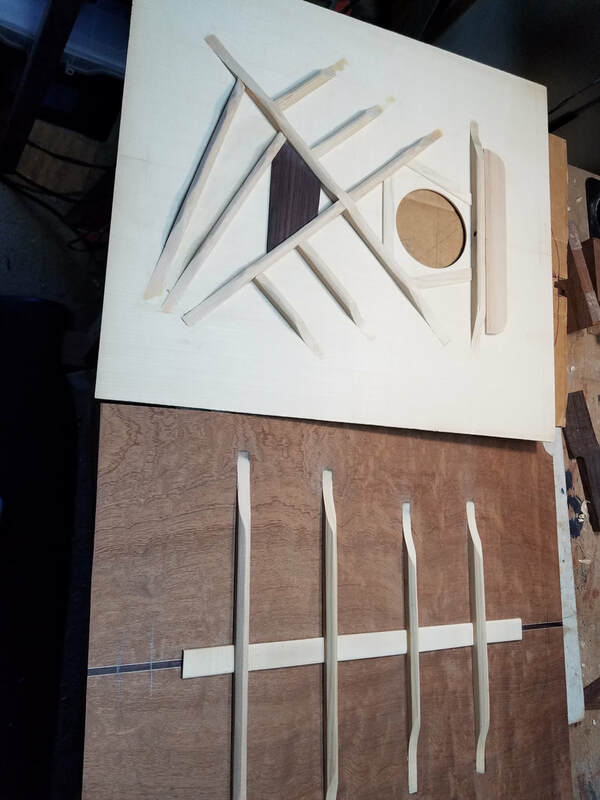 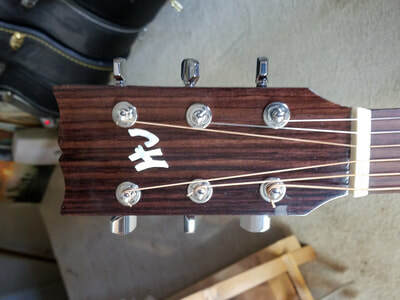 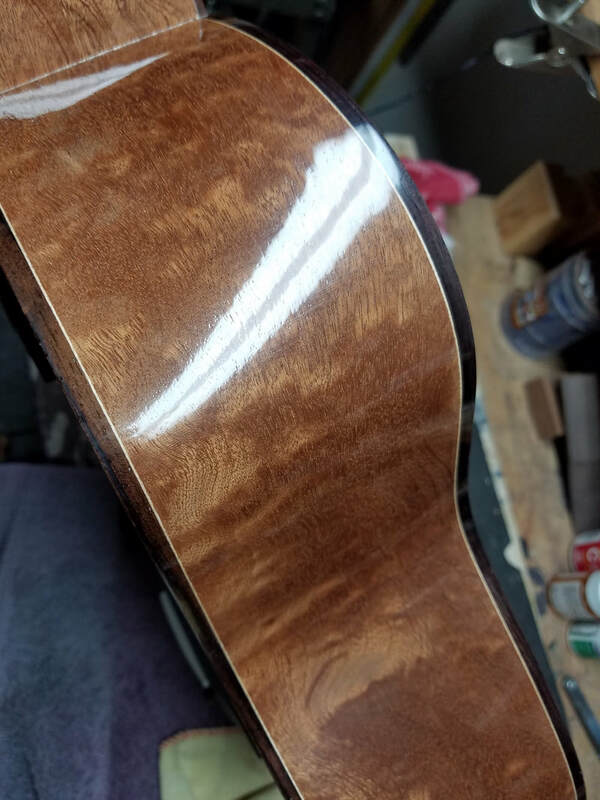 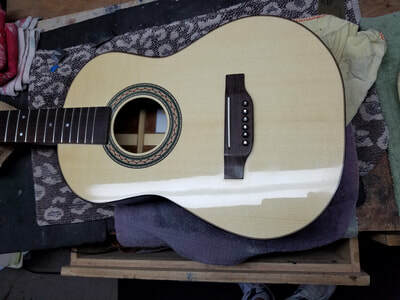 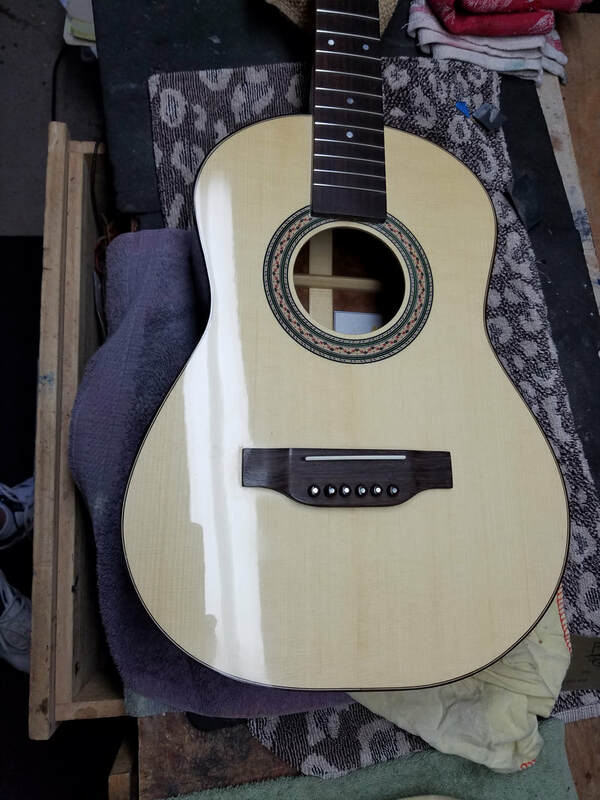 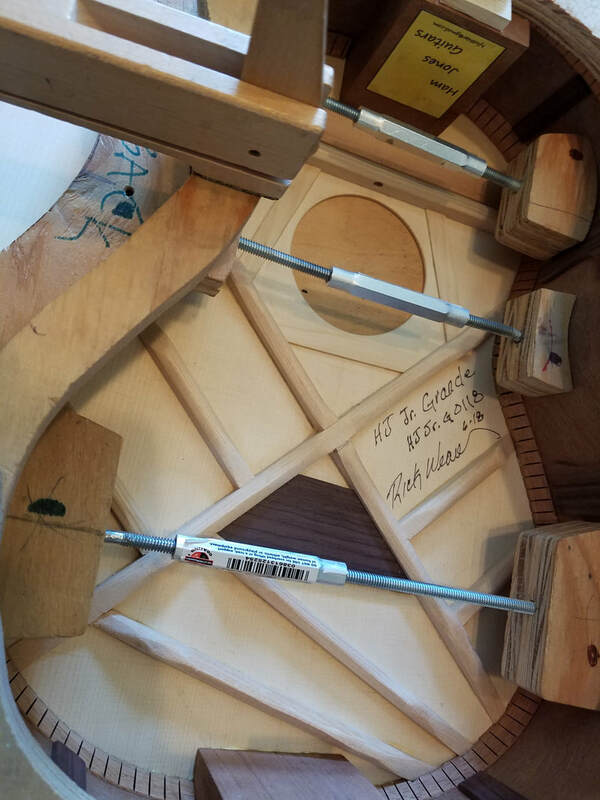 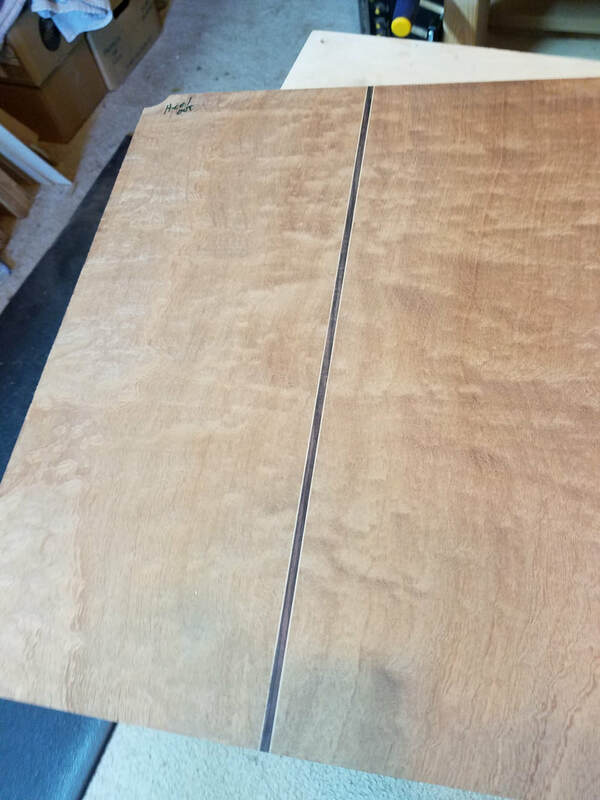 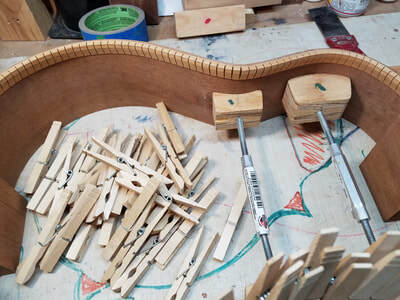 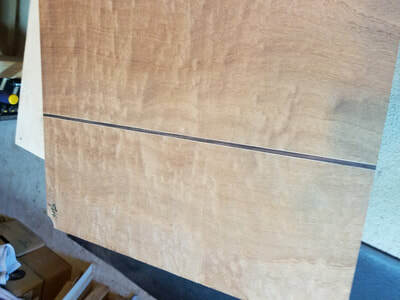 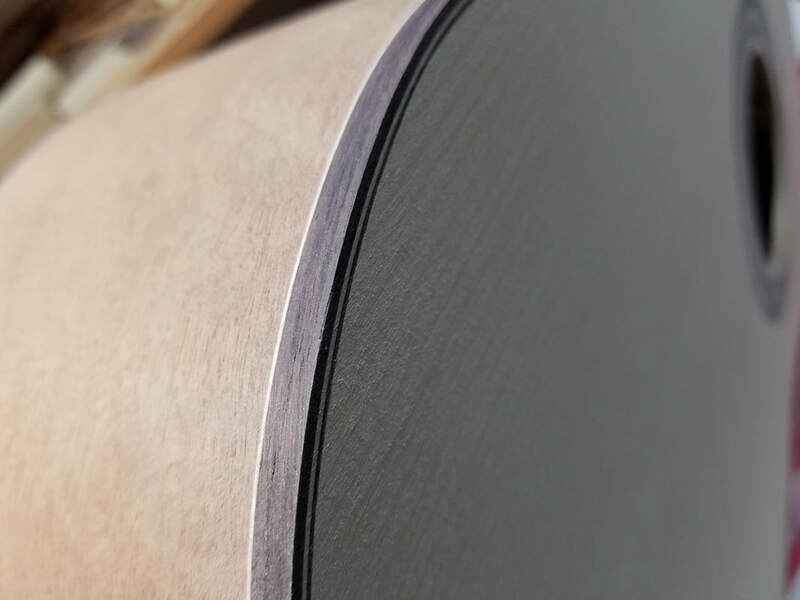 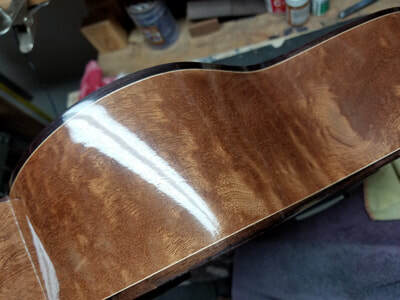 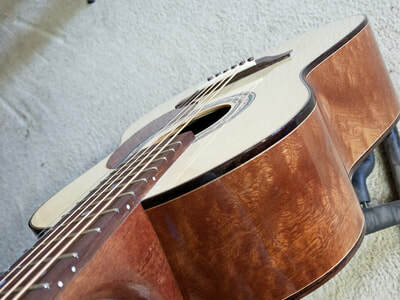 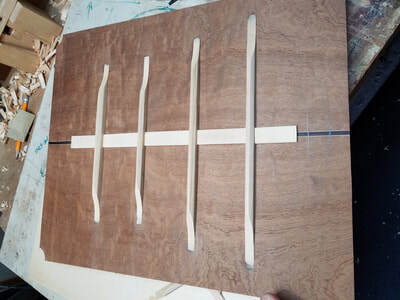 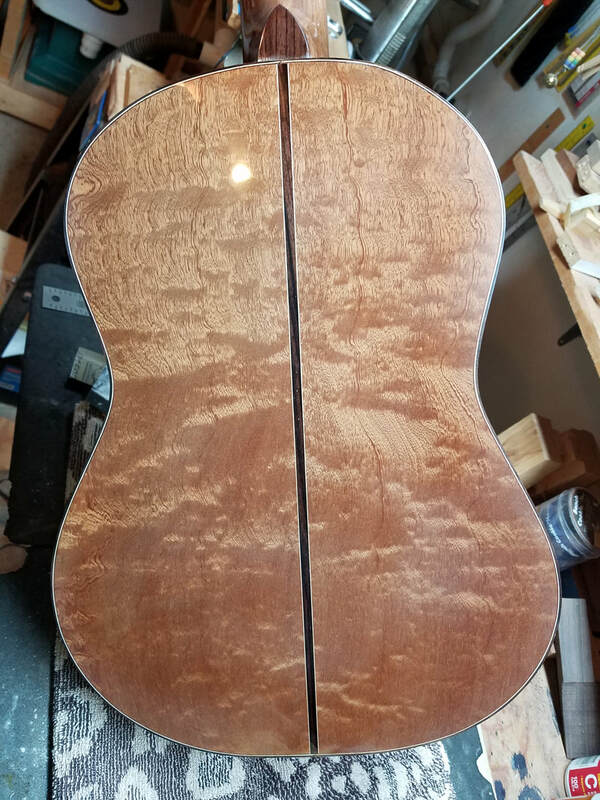 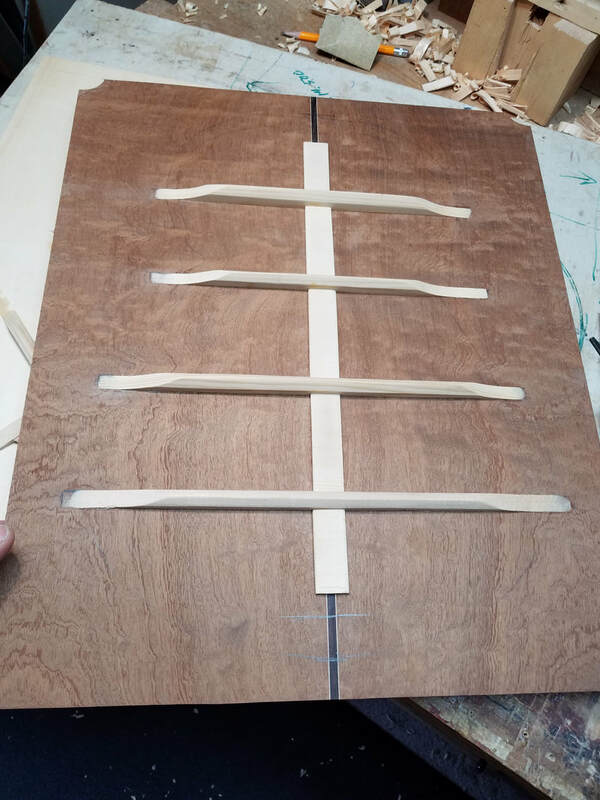 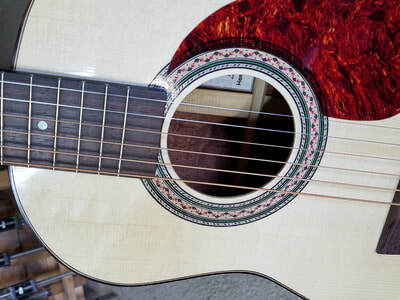 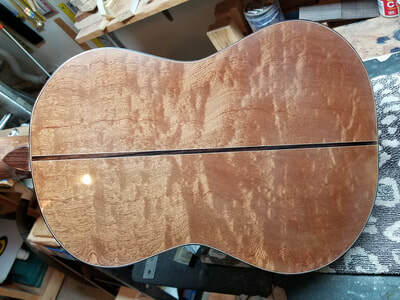 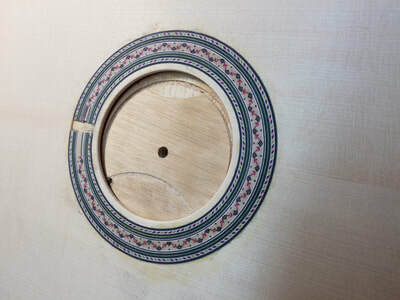 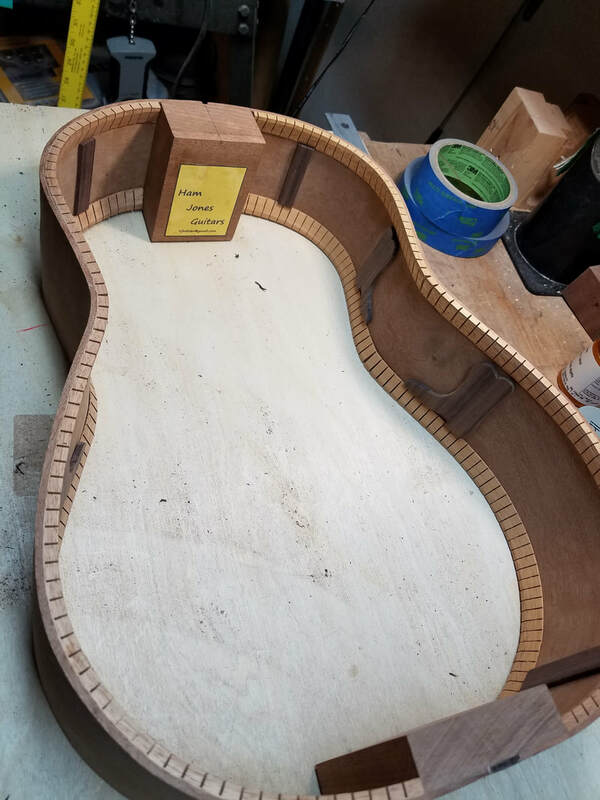 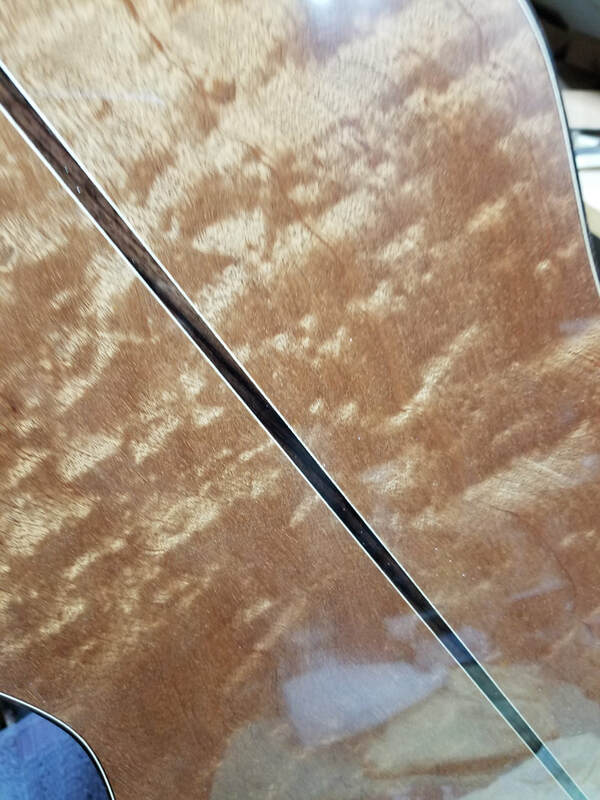 It has Figured Sapele back and sides, Sitka Spruce top, Sapele neck, Rosewood fretboard, Gotoh Tuners, Bone Nut and Saddle, bloodwood bridgepins. 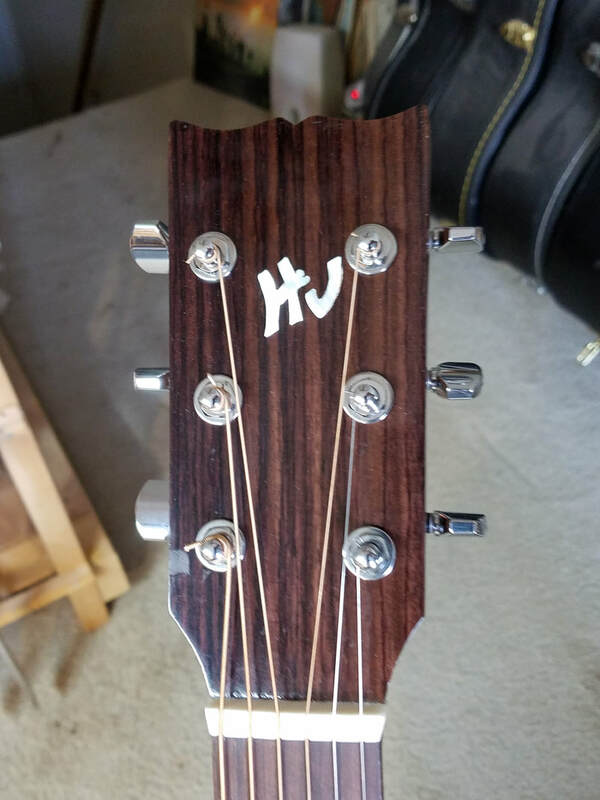 and a LR Baggs Lyric pickup.